With over two thirds of Britons now owning a smart phone, they’ve overtaken the laptop as the electronics good to have, and it’s little wonder when you consider what they can do, all whilst fitting in a pocket. But, are you harnessing your phones full potential when it comes to making your holidays easier, safer and more entertaining? 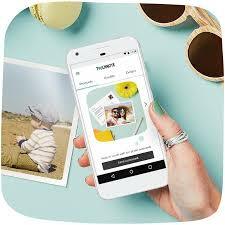 We’ve put together a list of the 5 apps we can’t live without when going on holiday. 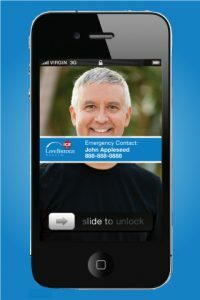 RapidSOS allows it users the ability to call for emergency help in over 135 countries. It contacts the emergecny services and sends them your GPS location. An added bonus is you don’t have to speak the language of the country you are in. Apps which allow you to donwload a map of the country you are in is not only helpful when driving, but can be a lifesave when out exploring on foot; especially if you are able to mark where you parked your car! If you love sending postcards, but would prefer to send something a little more personal, this is the app for you. Design your own postcard using your holiday snaps, write a message, and send! Your recipients will receive their postcard a few days later. An Audible subscription is ideal if you have a long car journey, but can’t stand the thought of listening to the same music over and over again! For a monthly subsription of £7.99 you receive one credit to buy a book- *tip: look at the duration of the audiobook! * – there is also a 30day free trial for you to see if Audio books are for you; but with thousands to choose from, you’re sure to find something!